The Wonder Woman 1984 photos just keep coming. Just days after director Patty Jenkins shared the first images from the highly anticipated sequel, star Gal Gadot shared a photo of her character Diana Prince in costume, staring off at something in the distance. "She's back…" Gadot captioned the photo, which she posted on her Instagram. Wonder Woman 2 is set to take place in the 1980s, with the Cold War serving as the backdrop. Although plot details are being kept under wraps, we did recently learn that Chris Pine's Steve Trevor will somehow be returning for the film, with Jenkins sharing a photo of the actor on set. The director also shared a photo of Diana looking at a batch of screens, some playing popular '80s TV shows and others showing strange images and patterns. There's no word yet on if any other characters from the original film will be back for the sequel, although the time jump suggests that we'll mostly be getting exposed to a new set of characters. Those will include Saturday Night Live's Kristen Wiig as Barbara Ann Minerva, also known as the villainous Cheetah, who will reportedly start out the film as Diana's friend before turning evil. Narcos' Pedro Pascal will also have an undisclosed role. 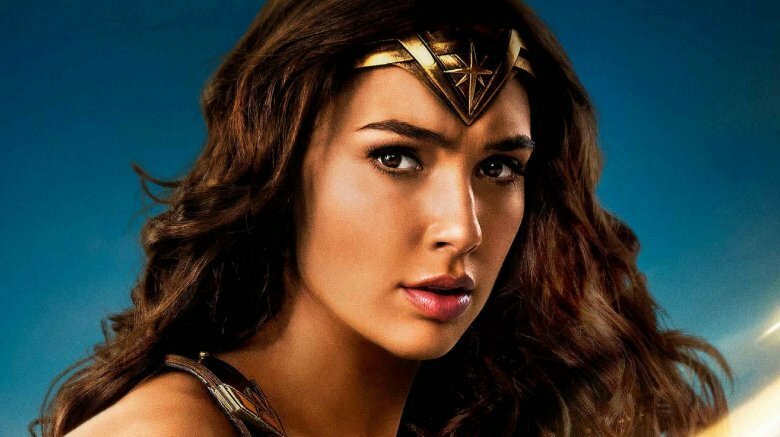 Wonder Woman 2, which is based off a script from Jenkins, Geoff Johns (Aquaman), and David Callaham (The Expendables), will hit theaters on Nov. 1, 2019.